Nano-building exterior shell green paint.-Various nano products Class-Thingwell Enterprise Co., Ltd. 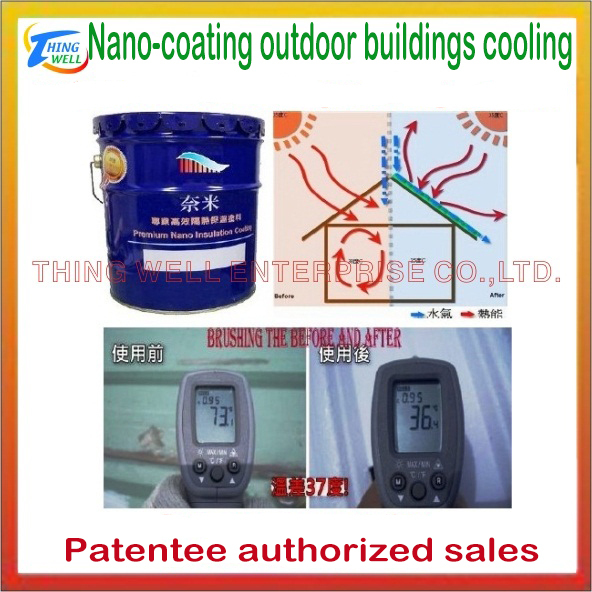 Various nano products Class - Nano-building exterior shell green paint. Model Name.：Nano-building exterior shell green paint. If you need a more detailed product catalog, please feel free to send your enquiry to the email address below.